Back in early 2016 we posted about a journalist who used an RTL-SDR to gather ADS-B data about the type of aircraft used at the world economic forum in Davos. The idea was to help highlight the vast wealth and power of the attendees by showing off their heavy use of private aircraft. Now more recently Laurent Bastien Corbeil has published a similar article in Motherboard (a Vice News tech magazine) explaining how he tracked police and military planes at this years G7 summit which was held in Canada in early June. Laurent used an RTL-SDR Blog V3 with the small dipole antenna attached to a window to gather ADS-B data from all the aircraft activity during the summit. ADS-B is a radio system used on modern aircraft which broadcasts the aircraft's current GPS location and other data such as aircraft identifiers. It is now used extensively by air traffic controllers as it is significantly more reliable than traditional radar. With a simple RTL-SDR it is possible for anyone to track and plot ADS-B data on a map, and this is how tracking sites like flightradar24.com and flightaware.com work. From his collected data he was able to spot several interesting aircraft such as Canadian Air Force Chinooks, C130 Hercules', RCMP Pilatus', a military Bombardier jet, and a coast guard Bell 427. He also notes that while he was able to spot Donald Trumps Marine One helicopter with his own eyes, the ADS-B data was not present, indicating that more important military aircraft do not broadcast ADS-B for security reasons. 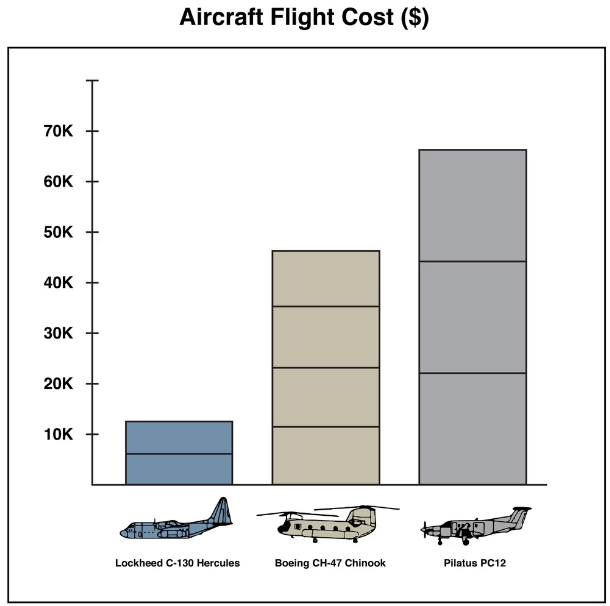 In the article Laurent makes estimates of the costs of operating these aircraft, and makes some guesses on the type of mission flown by some of the aircraft.